Pathfinder sister company and security specialist Viper Maritime Security (VMS) has won its biggest contract to date with a programme to provide enhanced passenger security for Brittany Ferries’ vessels at ports throughout the UK South Coast. VMS will ensure the security of passengers boarding the cross-Channel services sailing from Portsmouth, Poole and Plymouth on a daily round-the-clock basis. 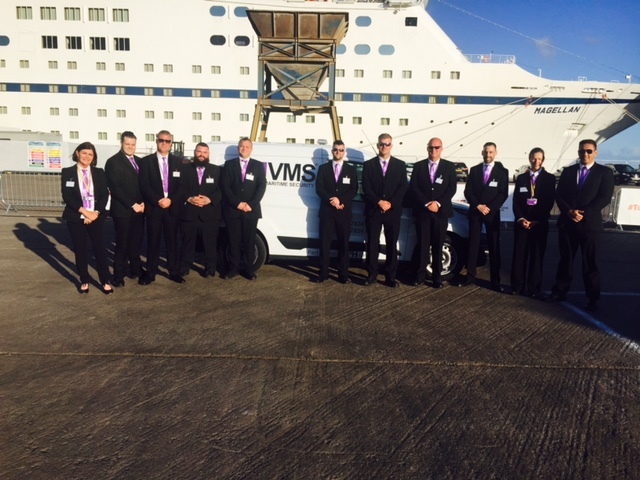 Teams of purpose-trained VMS staff will board the ships when they arrive in the UK and depart before sailings, carrying out embarkation security. Up to six ships a day will be given the additional security cover. The programme will extend throughout the summer season and follows a trial period last year when VMS staff were deployed in a similar role. 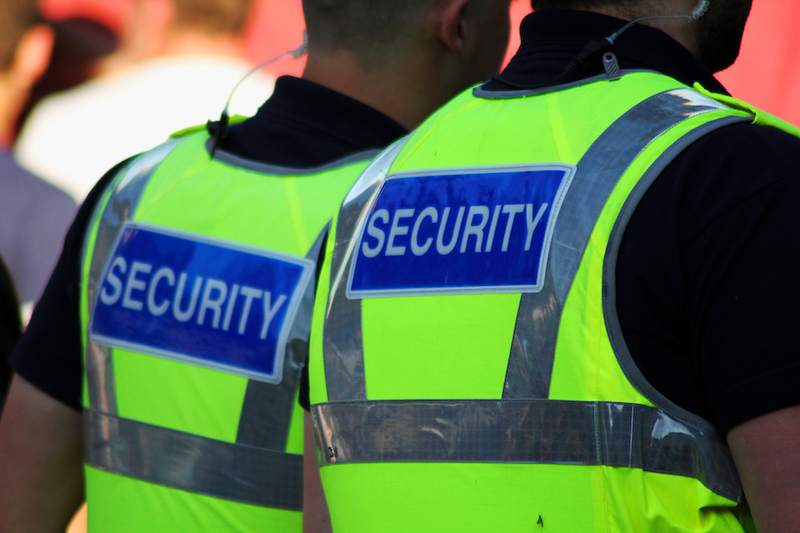 VMS already provides shell door security on cruise ships as part of a range of maritime security duties.